Cooperation is our true nature. We grow, lift each other up and create abundance for all. Working together is more fun too! Feel free to share my Posts, Podcasts or Videos on your website. Be sure to use my material as is and include the link to my website. 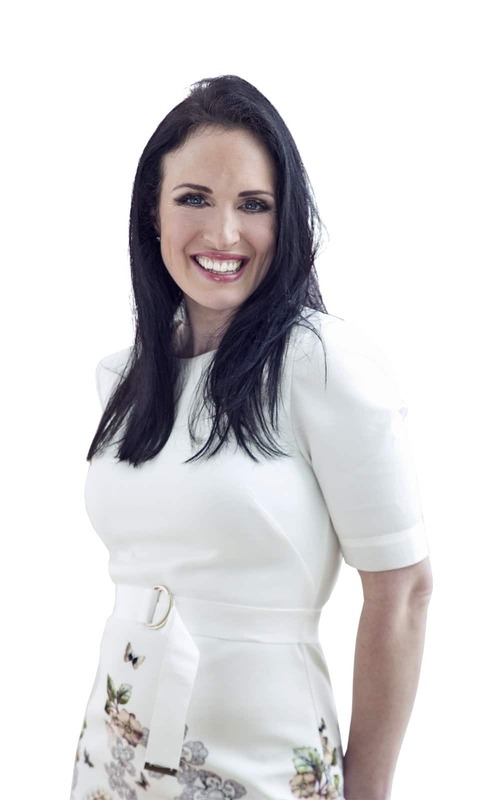 Amanda Collins is Feng Shui Master, Celtic Priestess and Self love guide She founded the International Feng Shui School and training program, which offers in-person and on-line certification courses. Amanda created the Inner Circle of Feng Shui as a source of support, inspiration and friendship to help you find your own joy, invite miracles and live your greatest self. You can access her latest videos, webinars, podcasts, meditations and on-line community anywhere in the world. Amanda also leads sacred journeys around Ireland, tapping into ancient ritual with an uncanny ability to make modern-day magic. Notable clients such as Bloomingdales, Bank of America, Hewlett-Packard and Dreamworks have reported breakthroughs with her Feng Shui consulting. 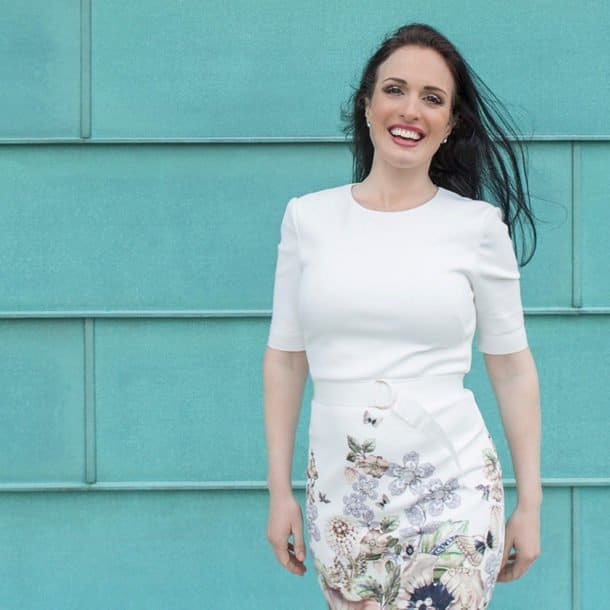 She is frequently interviewed in the media, and has appeared in Vogue, Yoga Journal, Spirit and Destiny, Irish Examiner, RTE Television in Ireland, Fox News and KSWB-TV. Amanda has studied wisdom traditions around the world and is a certified yoga teacher, shaman and high priestess. Her calling is to help people let go of old belief systems and awaken to their inner joy. To download headshots of Amanda, please click here. Something else in mind? I love hearing new ideas. Whether you want to request an interview, speaking engagement or a one-of-a-kind venture, tell me more. By thoroughly filling in the blanks on the form below, you make it easier it is for us to say yes! What is your business or event/promotion Facebook URL? What other social media outlets do you use regularly (Twitter, YouTube, Instagram)? Please include the URLs. What is the URL of your sales page? If your sales page is not yet live, please include a screenshot. If there are other people participating in this event/promotion, please list them below. What are the expectations of Amanda Collins in terms of promotion? Is there anything else you'd like to tell us about your event/promotion? I’m a Feng Shui Master, Inspirational Speaker and Self-Love Guide. Everything I do is with this mission: Awaken You to the Authentic Joy Inside. I lead people like you on Spiritual Journeys around the world, your own home and your inner landscape. My offerings include free Podcasts, Videos and Posts, as well as On-Line Courses and the Inner Circle of Wisdom. I also lead Retreats, Sacred Journeys and Feng Shui Trainings around Europe. After twenty years in America, I’ve returned to my homeland of Ireland with my husband and two young children. We live down the road from my parents’ sheep farm in the quiet and majestic countryside.